Let's Raise Our Game! With a Strong Mind and Body Anything is Possible. 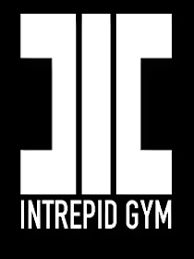 Fleet Feet Montclair and Intrepid Gym are partnering once again to bring you a unique and exciting opportunity! Our obstacle training program consists of running, skill practice, and functional conditioning. This includes experience with wall climbs, rope climbs, spear throw, and much more. We will train you to run faster and successfully complete any obstacle. Our 8-week spring program will meet twice weekly with guided workouts, educational workshops, a training schedule and group "test-out" events. 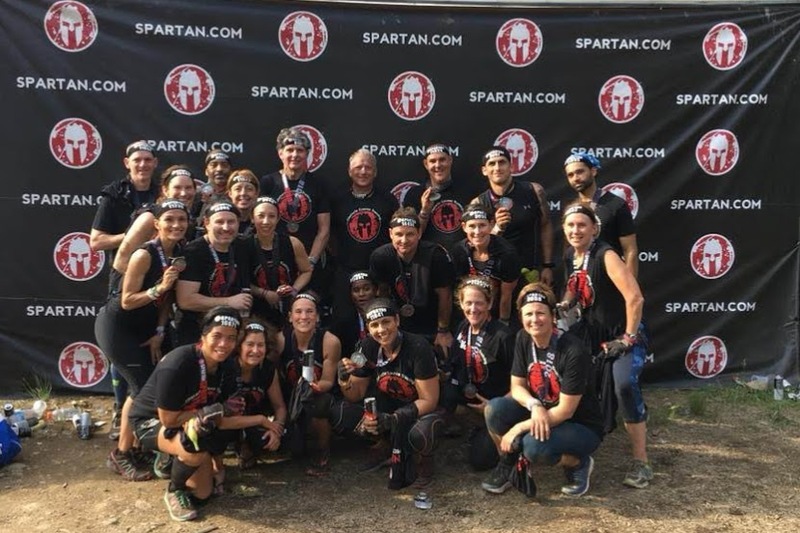 GOAL RACE: June 15, 2019 - Compete as TEAM FEARLESS at the TRI-STATE NEW YORK SPARTAN SPRINT Tuxedo, New York (4-ish miles + approx. 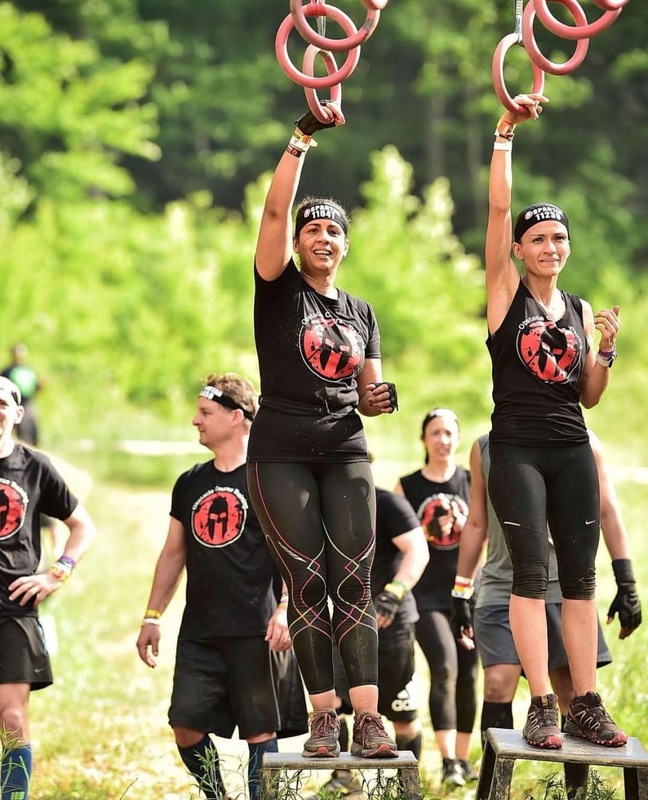 20 obstacles) Please Note: Spartan Sprint Registration is NOT included in Fleet Feet's program fee. We'll send TEAM FEARLESS participants race & registration info - with potential for a group registration rate and guaranteed "same wave" starting time. to get more physically fit, step outside of your comfort zone and get mentally stronger! Obstacle specific training, including rope & wall climbs, spear throwing, atlas stone carries, monkey bars, and more! 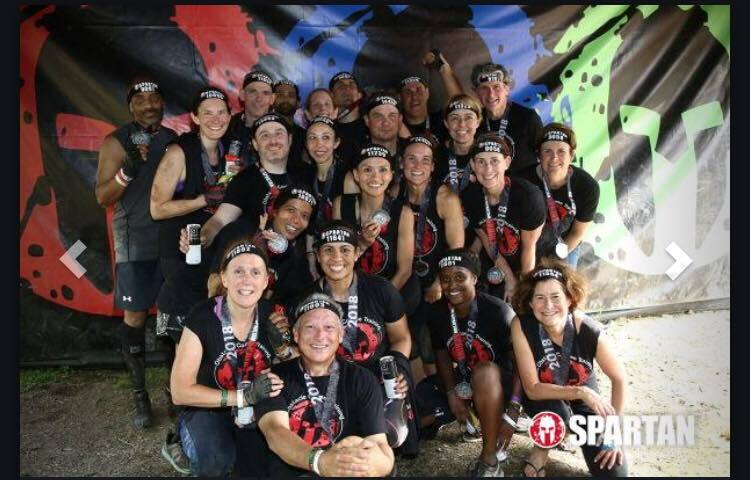 Registration fee does not include race entry fee; register for the Spartan Race by joining Team Fearless. Info regarding team sign-up will be sent once course registration fee is paid. PLEASE NOTE THAT THE USE OF HEADPHONES IS STRICTLY PROHIBITED DURING ALL FLEET FEET ORGANIZED GROUP RUN SESSIONS. Description: 8-week training program geared towards a sprint-distance Spartan obstacle course race. Training consists of running, skill practice and functional training.